The Netherlands-based Mars One filed for bankruptcy in Swiss court last month and has officially dissolved, according to court documents. The organization originally planned to send six groups of four to Mars beginning in 2024 and planned to fund the US$6-billion project through corporate sponsorships and a television program. Mars One received more than 200,000 applications for the Mars settlement and whittled the list down to 100 finalists -- including six Canadians -- back in 2015. The final list of 24 people was supposed to be announced in September 2016, but was delayed due to funding. In the past, critics have openly questioned the project’s validity and safety after Mars One stated they would use existing technology for the mission. Julie Payette, Canada’s governor general and a former astronaut, was among the critics. During a speech at a 2015 aerospace symposium in Montreal, Payette said: "Nobody is going anywhere in 10 years." "We don't have the technology to go to Mars, with everything we know today, so I don't think that a marketing company and a TV-type of selection, is sending anybody anywhere," she added. 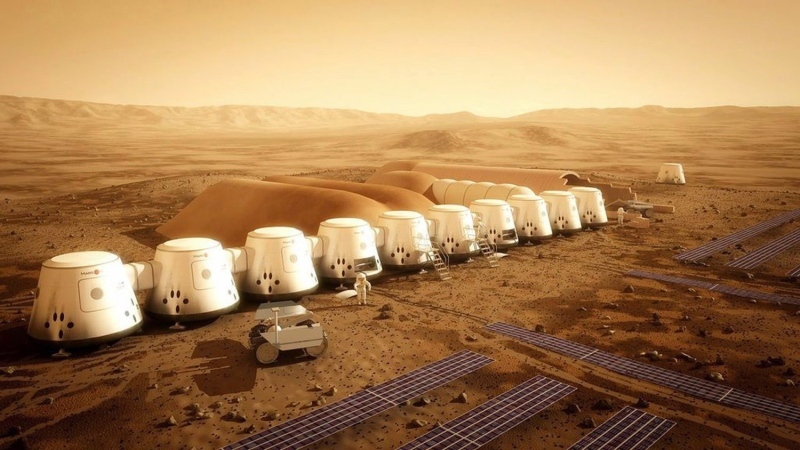 Mars One has not responded to a CTVNews.ca request for comment. The company’s most recent news update was an $13.5 million investment from Phoenix Enterprises AG in July 2018.